Roger Federer is not only one of the greatest tennis players of all time, he is also one of the most beloved athletes of the 21st century. Sports enthusiasts and players from across disciplines look up to him for his spectacular achievements and the grace with which he carries himself and plays the game. The Swiss great eased past France’s Adrian Mannarino to reach his 16th Wimbledon quarter-final on Monday. During the match, Wimbledon’s Twitter account posted a video of Federer playing what resembled a cricket shot. The All England Club tournament asked the International Cricket Council what it thought of Federer’s ‘forward defence’. The ICC’s social media responded by bumping Federer right to the top of Test ranking for batsmen. They weren’t done as the governing body wondered, in a following tweet, how Federer will fare against England seamer Stuart Broad. Federer and cricket have crossed paths in the past. 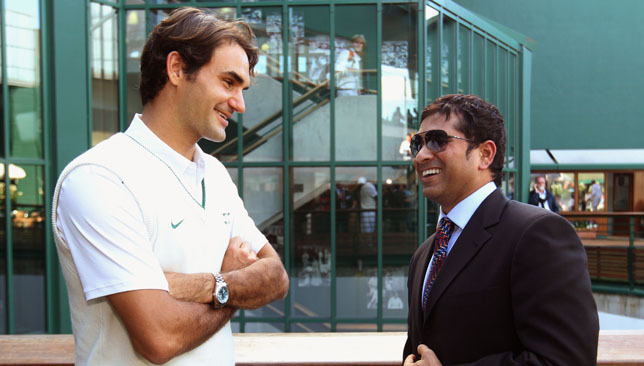 Sachin Tendulkar has called the 36-year-old his favourite player and the two met at SW19 in 2011. Sachin and Virat Kohli attended Wimbledon matches together in 2015. Which is why the India batting great had his say in Federer’s ‘rise’ to the No1 ranking. Tendulkar took to twitter and asked Federer if they can exchange notes ‘after you win your ninth Wimbledon title’. Legendary pacer Glenn McGrath has urged Australia’s bowlers to put constant pressure on Virat Kohli when they face India later this year. The two sides meet Down Under from November where they will play three T20s, four Tests and three ODIs. The last time Kohli played in Australia in 2014/15, he struck four Test centuries, scoring 692 runs at 86.50. McGrath believes it will be intriguing how he will fare against the likes of Australia pacers Pat Cummins, Mitchell Starc and Josh Hazelwood. 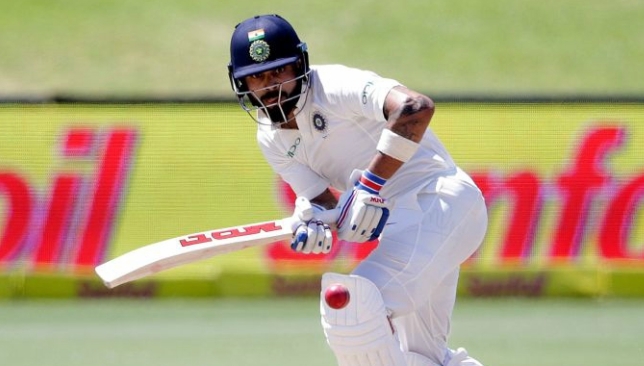 “I want to see Australians put pressure on Kohli and just see how he handles it,” McGrath was quoted as saying in the Sydney Morning Herald. “It’s going to be a good, hard, tough series. Kohli has got a bit of an aggressive attitude but showed last time he was out here he’s not going to take a backward step. It’s going to be an interesting summer. “The Windies of the late 70s, early 80s were an incredible team and they used to target the captain of the opposition team and get on top of him and have a big impact. I tried to bring that in by targeting players when I played. If you get on top of them, the No.1 player and their captain, it makes the job so much easier. Shahid Afridi played with St Kitts & Nevis Patriots in 2015. 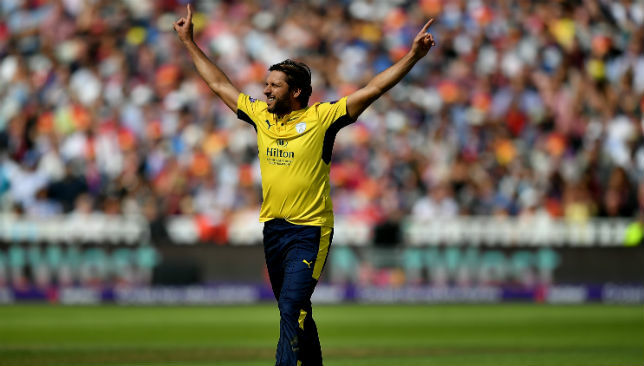 Shahid Afridi is returning to the Hero Caribbean Premier League (CPL) to play for the Jamaica Tallawahs. He has played at the Hero CPL before, with the St Kitts & Nevis Patriots in 2015. This year he will join the likes of Andre Russell, Ross Taylor and Rovman Powell with the Jamaican Franchise. Looking back at that first appearance at the Hero CPL, Afridi says he thinks he underperformed in 2015. “I think my first experience was not that good, because I didn’t perform well. But still, I think it’s an honour for me to be part of CPL. I think that atmosphere is very good and whenever I was there with the Pakistan team, I enjoyed. I think the islands are very beautiful. 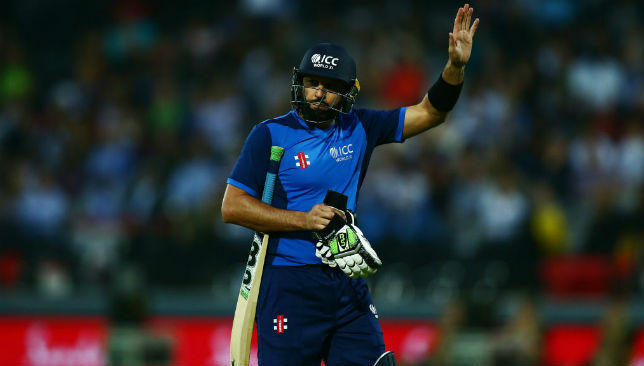 Afridi says that Twenty20 cricket is vital to spreading cricket around the world and sees it as the future. “I think with T20 you can introduce cricket anywhere in the world, it’s a short format and I think the people who don’t have enough time to sit in front of the TV or come to the ground to see a whole day. The Tallawahs will be playing three matches in Florida this year, taking on Guyana Amazon Warriors, Trinbago Knight Riders and Barbados Tridents at the Central Broward Regional Stadium in Lauderhill on August 18, 19 and 22. Afridi is looking forward to playing in the USA for the first time. Afridi has done some amazing things with the bat, but he says the Tallawahs have signed a bowler who can do some batting. It came after Afridi had called time on his international career, but the Windies recently visited Pakistan to play T20 Internationals. This was something Afridi was delighted to see and he was full of praise for Cricket West Indies for making it happen.